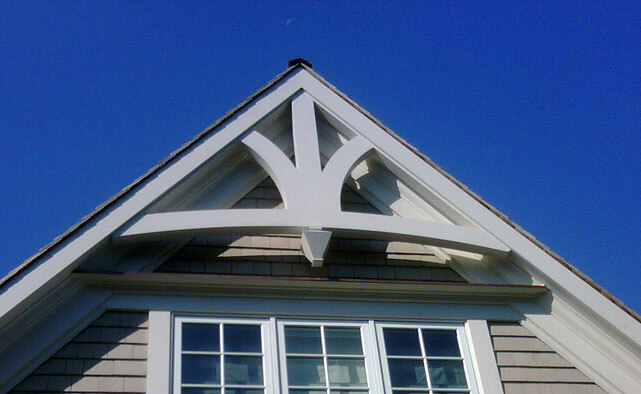 Do It Yourself Solutions in PVC. 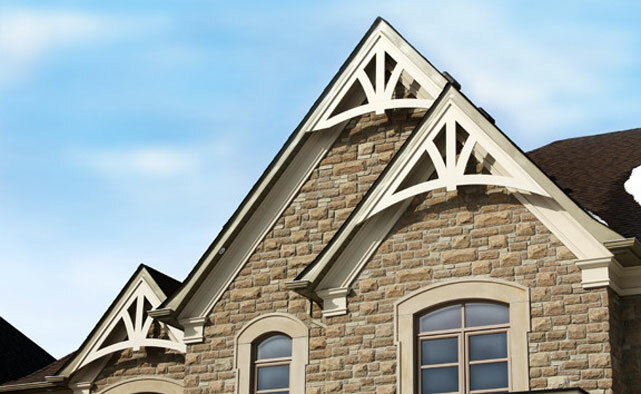 Add Prestige to Your Home. 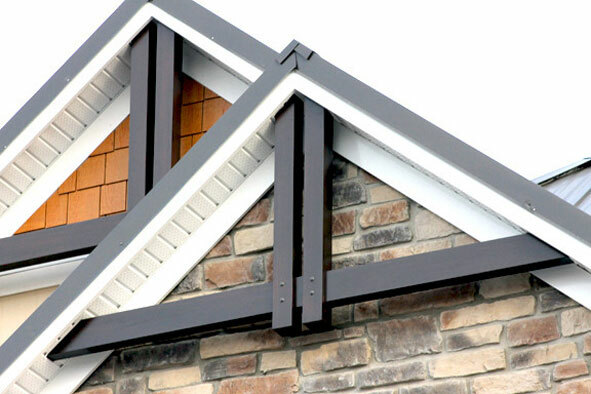 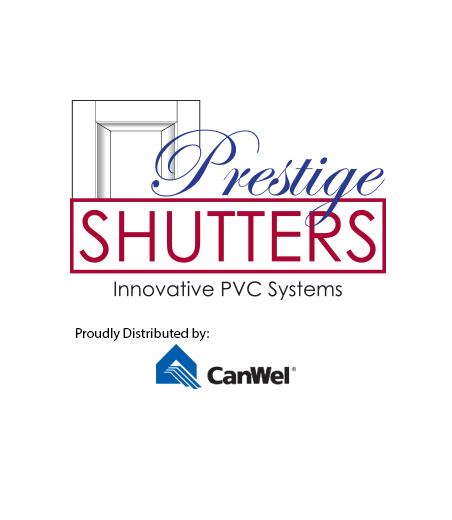 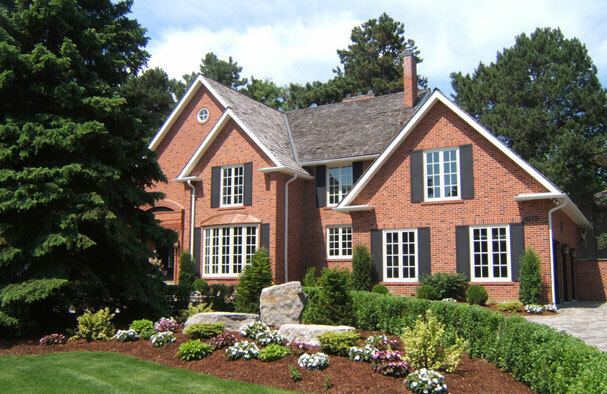 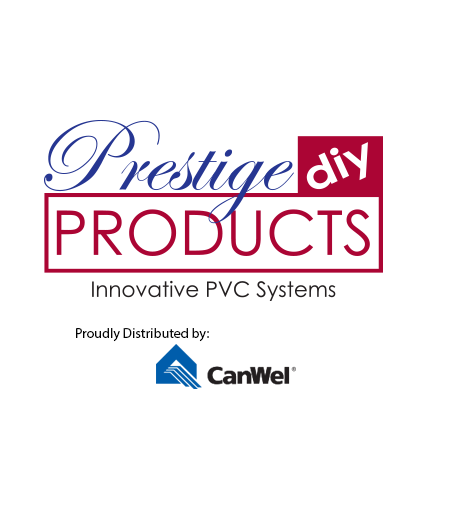 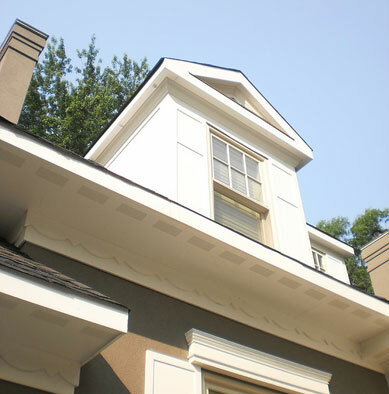 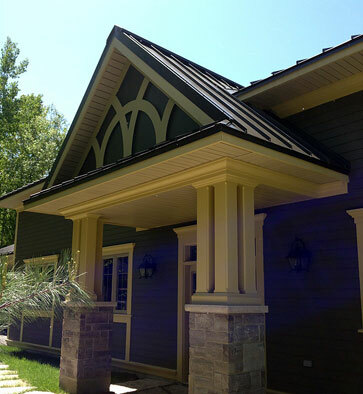 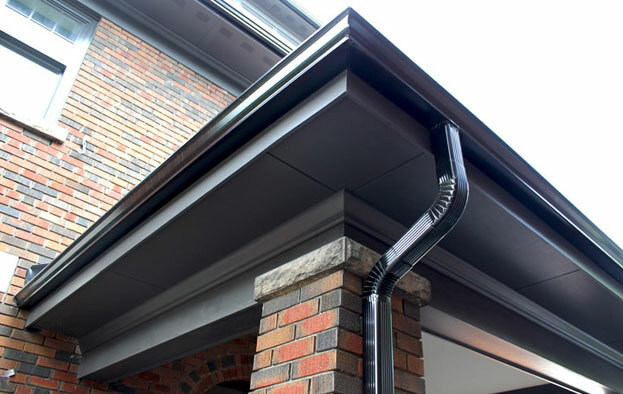 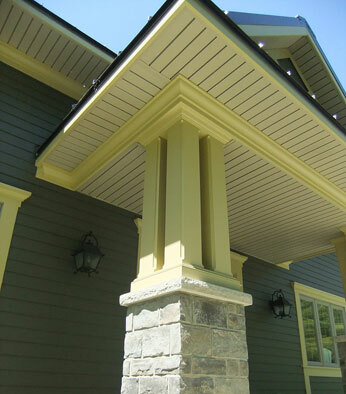 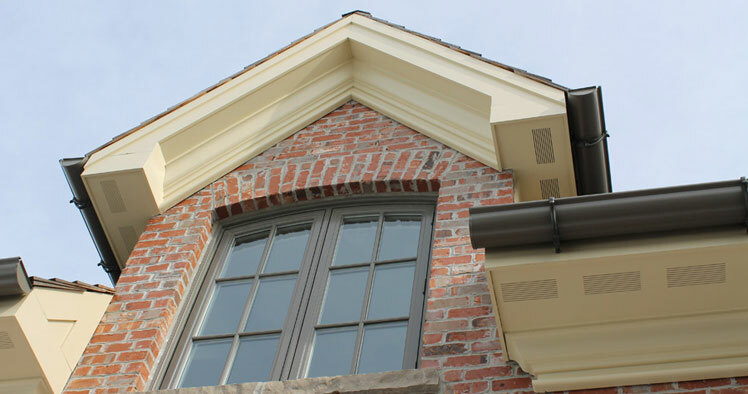 Prestige DIY Products are perhaps the finest PVC systems available for your home. 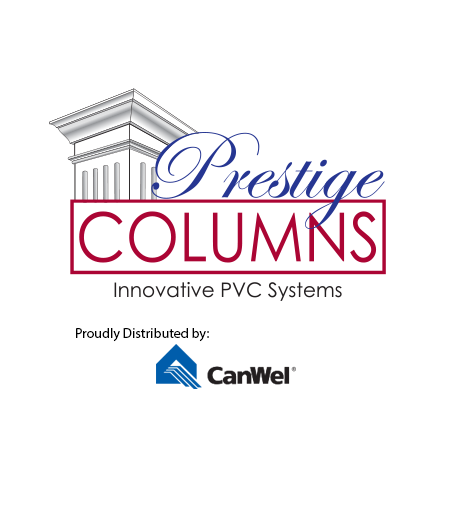 Constructed from premium quality PVC, these products have been beautifully designed and are engineered to last. 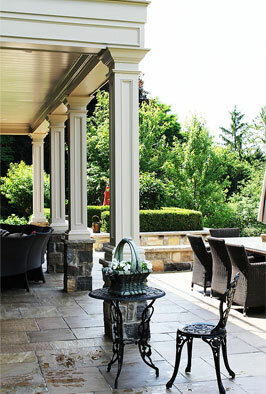 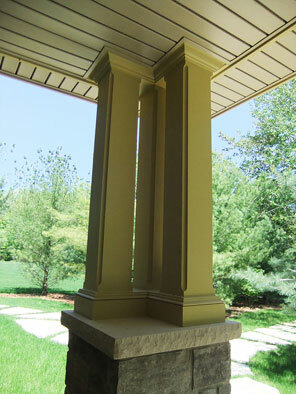 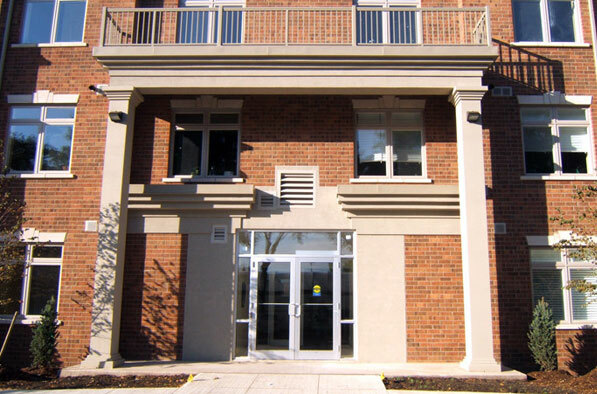 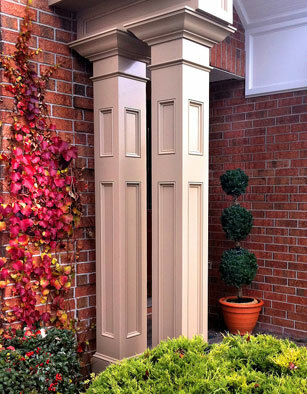 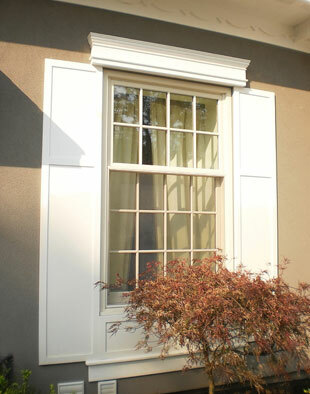 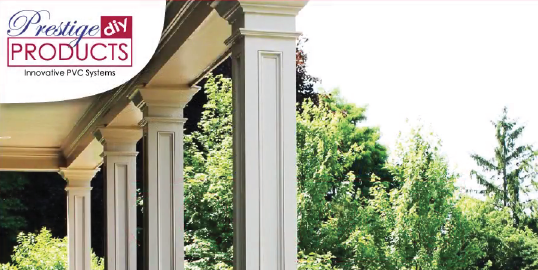 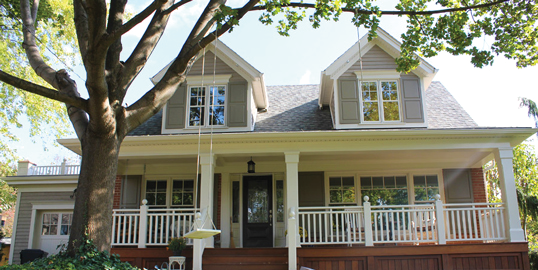 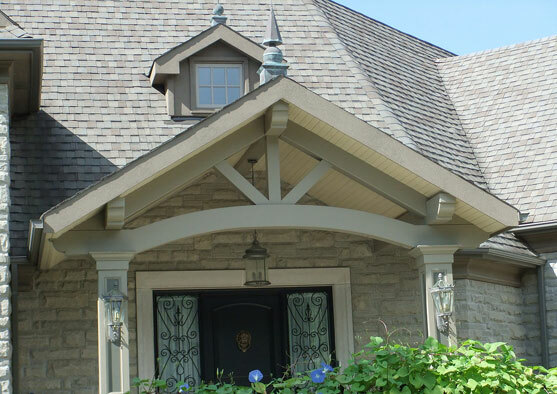 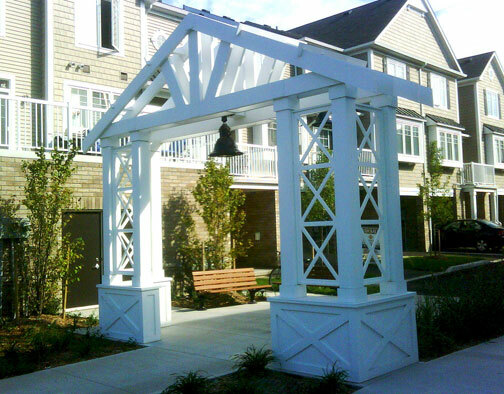 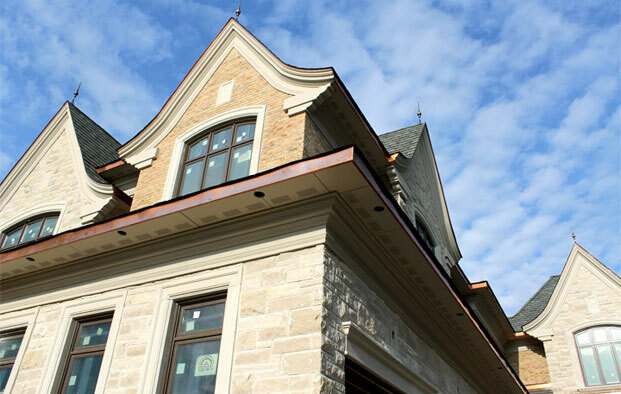 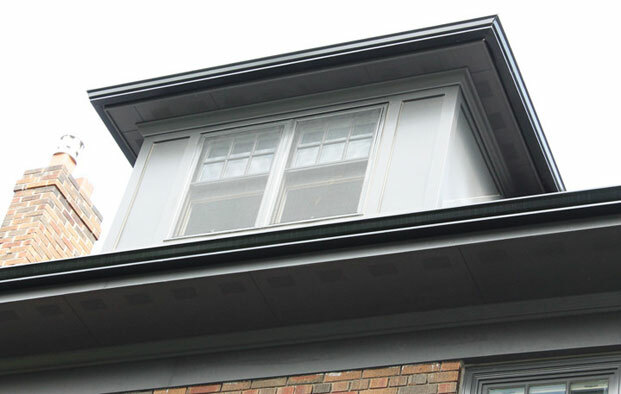 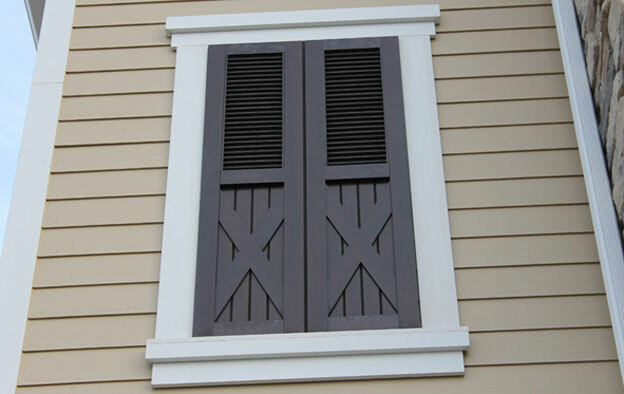 Prestige DIY Products offer the elegant beauty of traditional wood features, while being virtually maintenance-free. 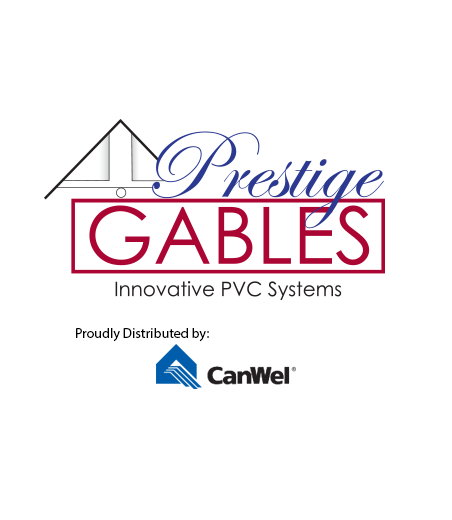 With the Prestige Advantage, you can expect to enjoy them for as long as you own your home.